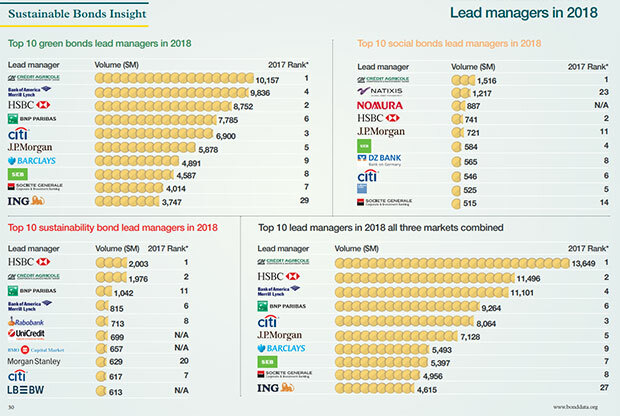 Should non-financial reporting frameworks be harmonised? There is a baffling array of sustainability-focused reporting frameworks and standards. Would it be beneficial to bring them into alignment, asks Elena Johansson. One of the most significant growth opportunities in the capital markets today is in green bonds in the Asia-Pacific region, according to the IFC. 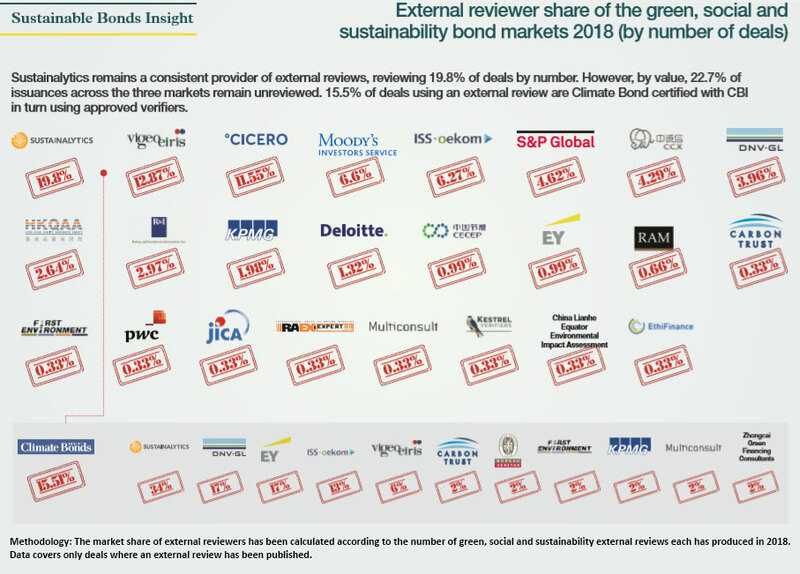 Environmental Finance is delighted to announce that our 9th annual Fixed Income & ESG featuring the Green Bonds Europe conference will take place on 17 June in London. More info will be available soon. 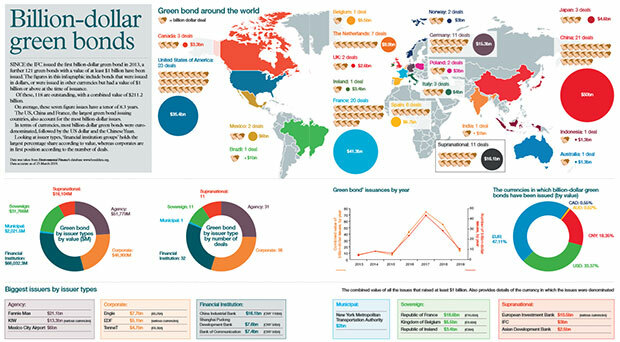 Environmental Finance is please to announce that the second annual Green Bonds Asia conference will take place on 4th July at the Hong Kong Exchange. 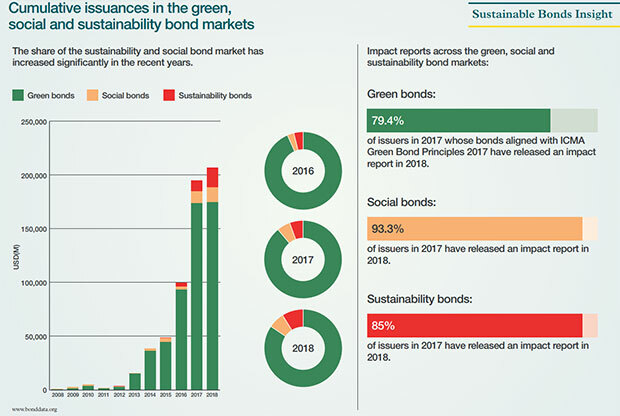 The EF Bond Database is the most comprehensive source of information on the labelled green, social and sustainability bond markets. The database is updated daily, is fully searchable and allows the export of Excel ready tables. 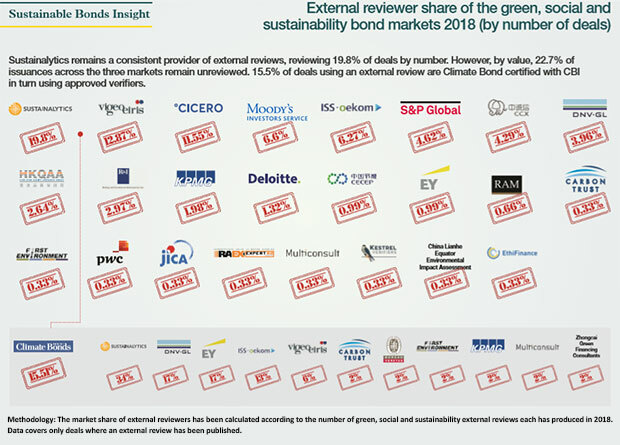 Banks are in "the early days" of understanding and addressing the climate risks in their portfolios, a webinar hosted by Environmental Finance heard. Japanese insurer Dai-Ichi Life Insurance has invested JPY1billion ($90 million) in an energy venture fund as part of its environmental, social and governance (ESG) investment programme.